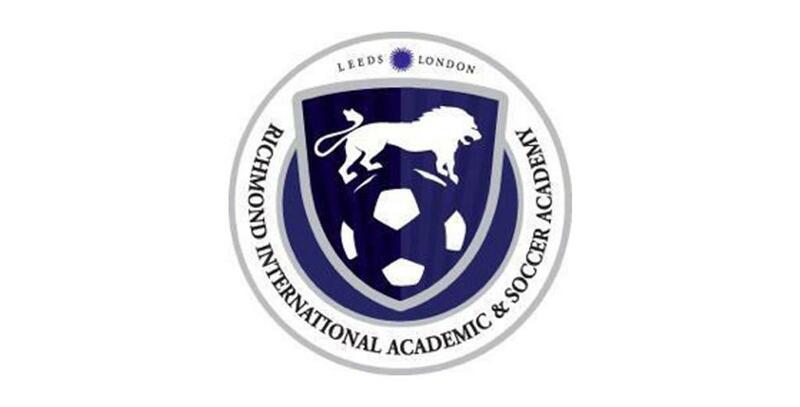 I have committed to continue my soccer career at Richmond International Academic Soccer Academy (RIASA) located in Leeds, England. I am extremely excited to be a part of a program that has confidence in me as a student-athlete. 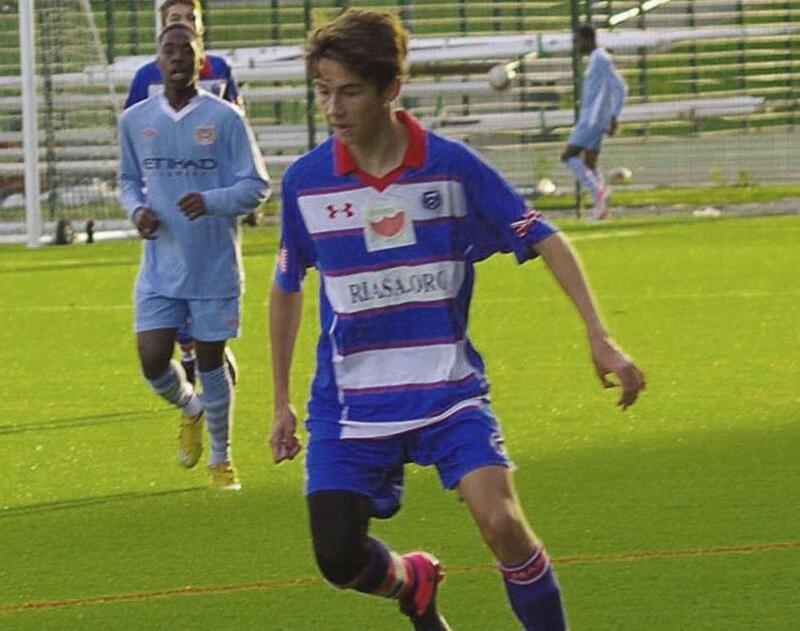 I am very thankful to Brian Haley, International Director, Mark Ellis, RIASA Football Director, and Bobby Paterson, Academy Manager for seeing my potential and making my dream of playing in England a reality. 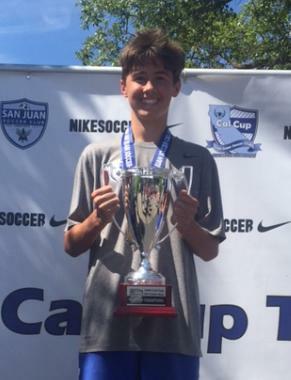 I want to also thank my San Juan coaches, Marcos Mercado, Iain Fraser, and my current coach Derek Evans for developing and supporting me the past 5 years. I hold the club in high regard and have had a great experience. None of this would have been possible if it weren’t for my family. My dad, John and mom, Katy has worked very hard at helping me find a path that is right for me. I am extremely grateful for their support. Lastly, my sister, Colleen is a model sibling and always supports my aspirations. Her advice and experience has been important in my decisions. My goal would not have been reached without my family.